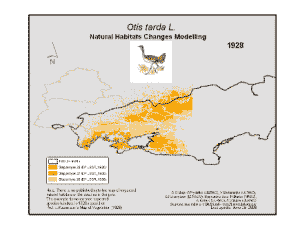 Post Tagged with: "areal changes"
GSF Index (not real areal!) 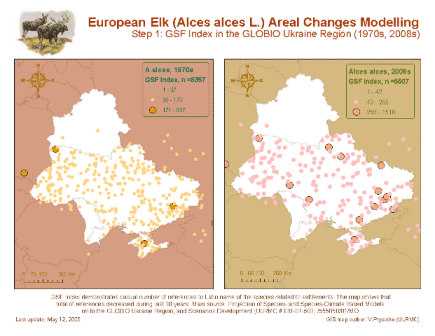 demonstrates decreasing of casual references to the species were related to settlements during 1970-2008 in GLOBIO Ukraine Region. Step 2 will relate the refrenced points to original habitats of the species.